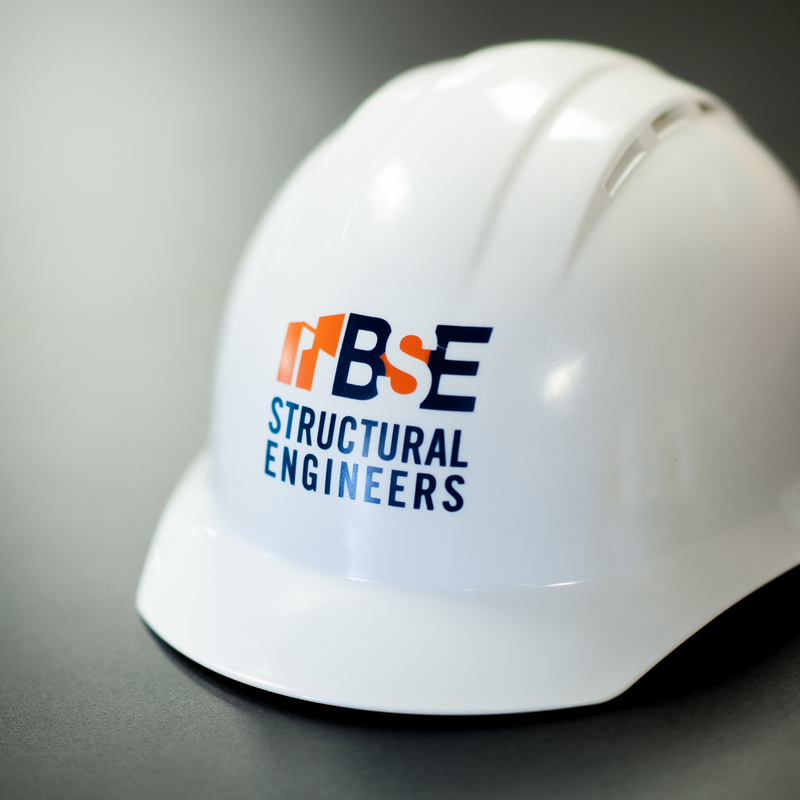 BSE Structural Engineers, LLC is a full-service structural engineering firm providing services to the architectural and construction community. With over 20 years in service, BSE has earned a reputation for delivering creative, innovative and cost-effective solutions. BSE was founded by Steven N. Busey in 1998. Kevin S. Boehringer Joined BSE in 2002. In January 2018, Justin E. Burgoon was promoted as the third principal. Together, they have over 65 years of combined structural engineering design experience. Each owner is actively involved in all phases of projects. They lead a collaborative environment with a mission to provide functional, sound, economical structural solutions that achieve our client’s vision.